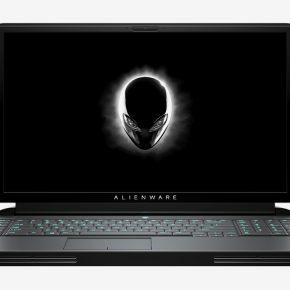 Dell has updated its gaming laptop portfolio in India across its G-series notebooks and the Alienware brand today. 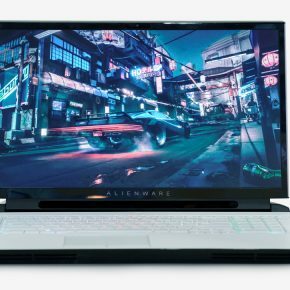 The company has launched the Alienware Area-51m upgradeavle laptop, along with the thin-and-light Alienware m15 and the G7 15 notebook. All three will be available at multi-brand outlets from April 1, and on the official Dell India e-store. 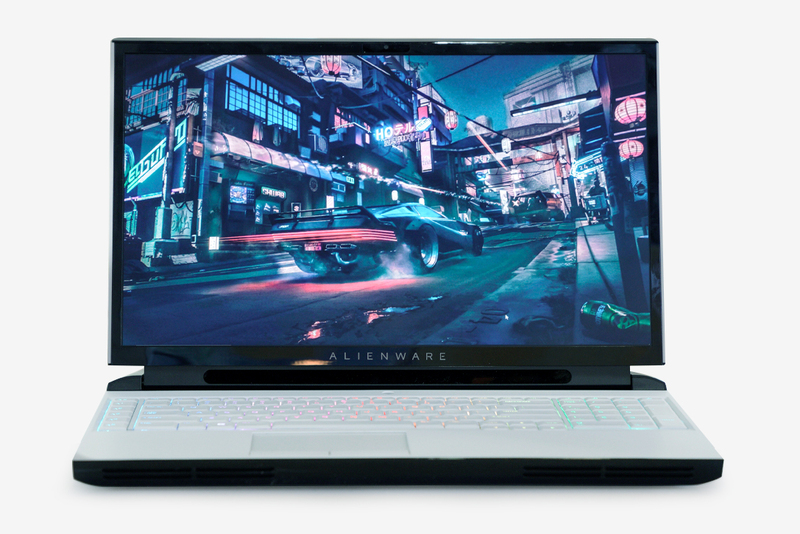 Alienware’s Area-51 brand made a comeback in the laptop form factor at CES 2019 and it’s now available in India. 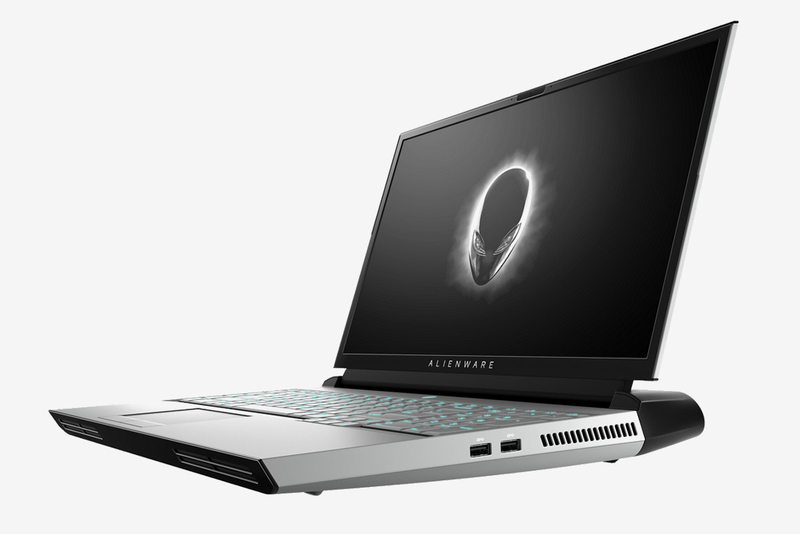 The Alienware Area-51m, which is the first laptop to come with upgradeable hardware including CPUs and GPUs, has been launched in India for Rs Rs 2,99,590. The all-new internal design users to upgrade their machine to faster hardware at any time. You can swap out the RAM, Wi-Fi card, storage and also the CPU and GPU inside this thing. 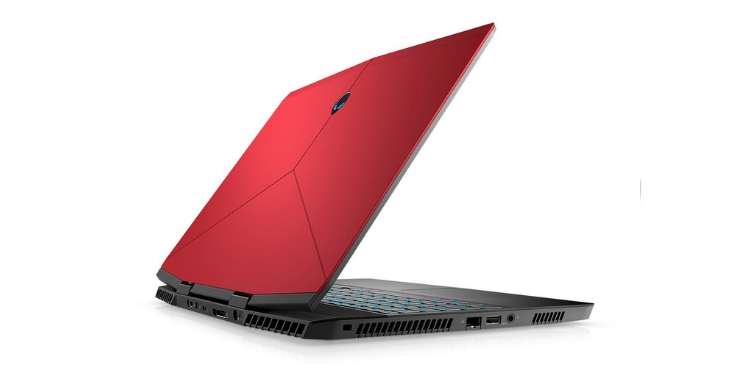 Key hardware specs include a 17.3-inch 1080p display in 60hz and 144hz options, up to a Core i9-9900K CPU, up to an RTX 2080 GPU, between 8GB and 64GB of RAM, and between 256GB and 2TB of SSD storage alongside a 1TB hybrid drive. The device also comes with a beefy 90 Wh battery. In terms of keyboard, you are getting the best of the best from Dell here, which is the Alienware TactX keyboard with 2.2mm of travel, anti-ghosting, per-key RGB lighting, N-Key rollover, a steel backplate. Plus you get AlienFX customizable lighting for the keyboard, power button, LCD cover Alien head, and a new infinite loop, which is accent lighting around the chassis. Our review of the Alienware Area-51m is coming soon, so stay tuned to know whether this is indeed the best gaming laptop on the market right now. 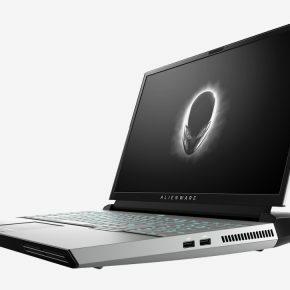 Dell also launched the Alienware m15, which is its take on a thin-and-light laptop. The laptop’s chassis is made from magnesium alloy and copper, with a large 15.6-inch display (choice between Full-HD 144Hz and 4K 60Hz panel), and slimmer bezels and less heft. 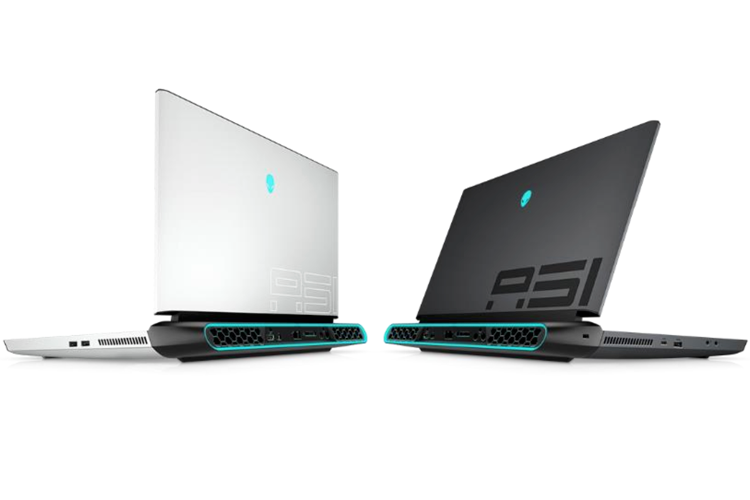 It weighs in at just 4.8 pounds (2.18 kg), which is close to 20 percent less in comparison to Alienware 13’s 5.8 pounds (2.63 kg). It’s also 14 percent thinner than its heftier 13-inch counterpart. Alienware m15 has a 60Whr battery pack, which is estimated to last up to 13 hours on a single charge. You can, however, bump that up to 17 hours with a 90Whr battery pack. Dell certainly had to cut some corners to trim down its gaming laptop, but mostly in the fancy eye-grabbing department. You no longer get the signature per-key lighting in the keyboard, but a 4-zone RGB lighting in the Alienware m15. 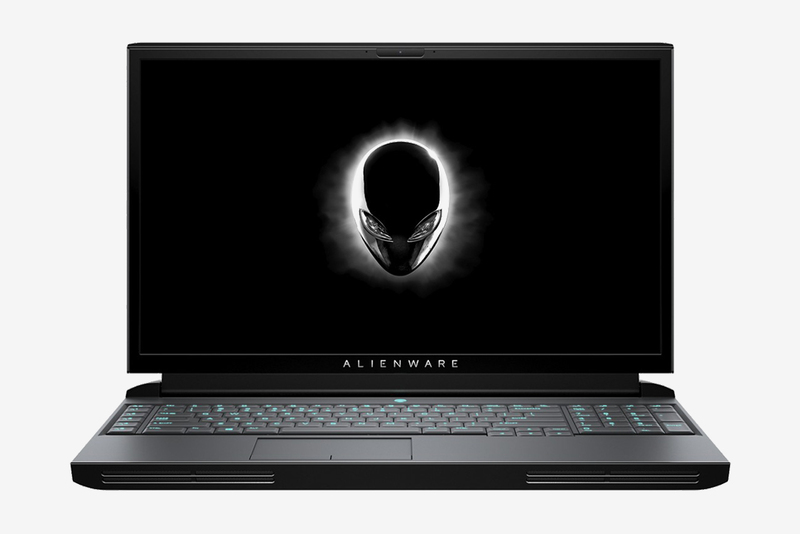 The Alienware m15 is priced starting at Rs 1,78,399 with more expensive options. 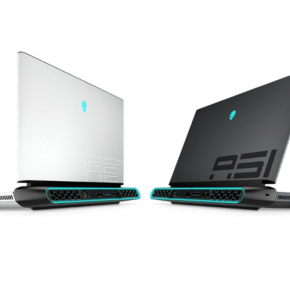 We’ll bring you an update with all the SKU options and the pricing for the Alienware m15 soon. Stay tuned for the update. Alongside the high-end Alienware laptops, Dell has also updated its more affordale G-series gaming laptops in India. The latest G7 laptops feature an updated chassis from the Dell G7 model we reviewed – and loved – last year. You get the latest Intel’s 8th-gen Core processors and Nvidia’s GeForce RTX graphics this time around. 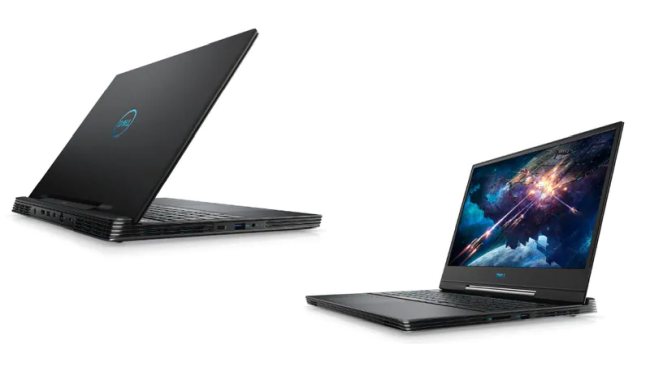 Dell has only announced the G7 15-inch at this time, which comes with a full-HD (1920x 1080) panel with up to 144Hz refresh rate. Processor options include the Core i5-8300HQ, Core i7-8750HQ and Core i9-8950HK (G7 Only), while new-generation GPU options include GeForce RTX 2060, GeForce RTX 2070 and the GeForce RTX 2080 Max-Q. With a price tag of Rs 1,57,399, the new G7 is very attractively priced and undercuts competition such as the Asus ROG Scar II, which also features the RTX graphics.